Bianca Jazmine’s Debut EP Hear Our Voices is Out Now! Bianca Jazmine is a pop rock singer-songwriter with an insightful message to advocate for peace, empathy, and unity. 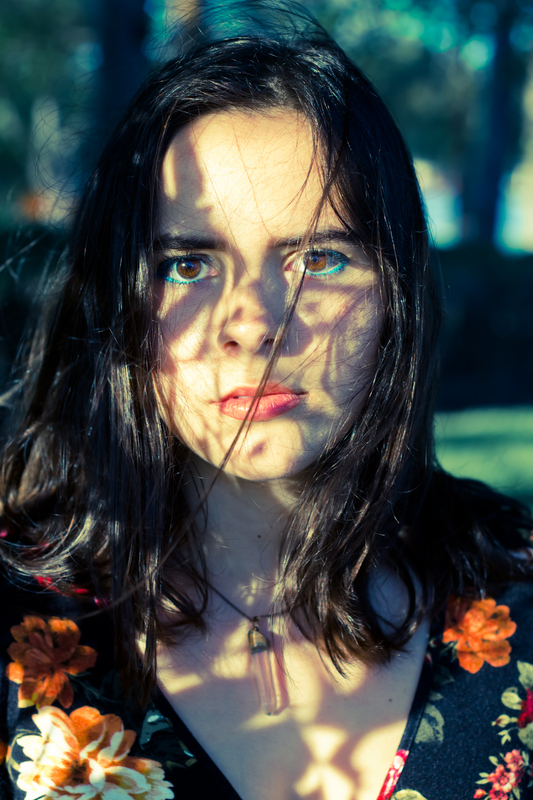 She hopes to encourage everyone to embrace their individuality, and use our unique personalities and ideas to help others and bring the world together. 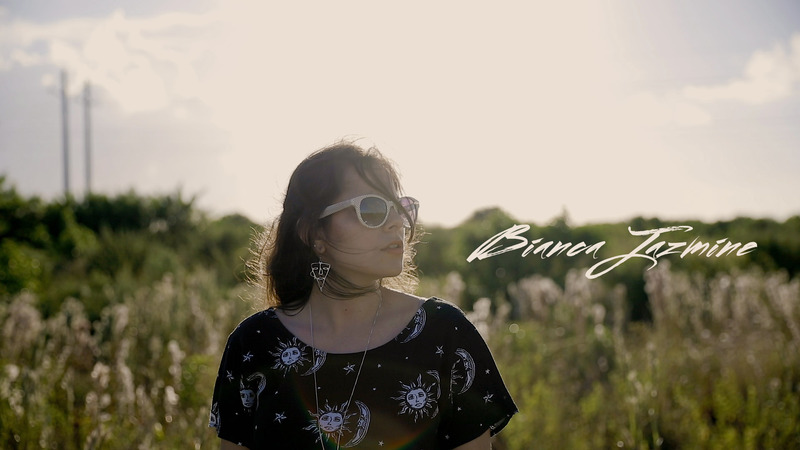 Bianca Jazmine has performed all over South Florida, been featured on dozens of radio stations, including Shake 94’s Local Love Live show on 94.3 FM in Miami multiple times, and has been showcased as their Artist of the Week. She also had the honor of being a featured singer-songwriter on ReverbNation, and receiving the 2018 Oski Award for Singer-Songwriter of the Year. She recently recorded her debut EP in Los Angeles, California where she has continued to write original music. Her unique, powerful vocals combined with her thought-provoking message come together to form a remarkable experience. Along with her smooth yet energetic voice, Bianca Jazmine wields multiple instruments including the piano, ukulele, guitar, and flute. Her fascination with critical thought and emotion, combined with art and expression, has moved her to share her ideas about the world through music.